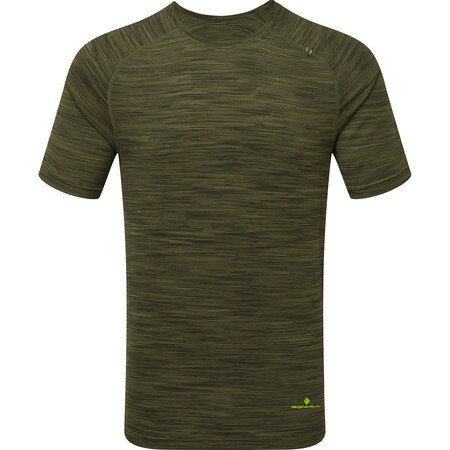 This new Ronhill Infinity Air Dry Tee made with jacquard fabric combines excellent wicking with superb evaporation or drying rates and is highly breathable. 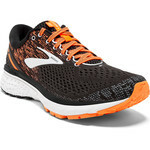 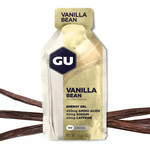 The result is a super comfortable feel, however long or hot your summer run. Jacquard fabrics incorporate the design into the weave instead of being printed or dyed giving interest to the surface and an updated look. This makes it really stand out from the crowd and provides a different look from the popular melange fabrics. 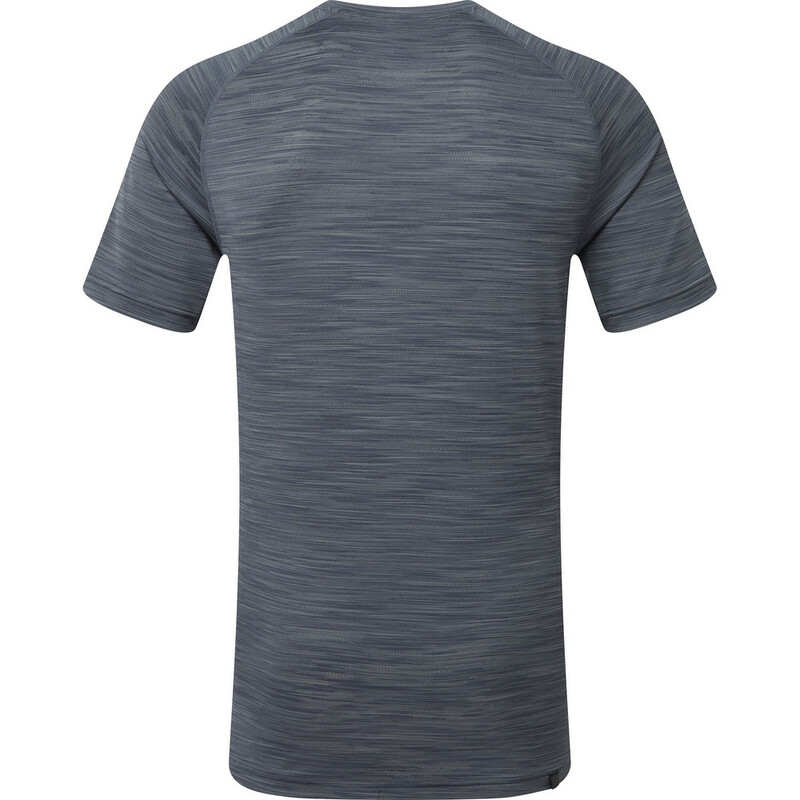 The subtle features on the SS19 design include a dropped hem with split sides, contrasting colour bar tacks and a reflective tab to the back hem.